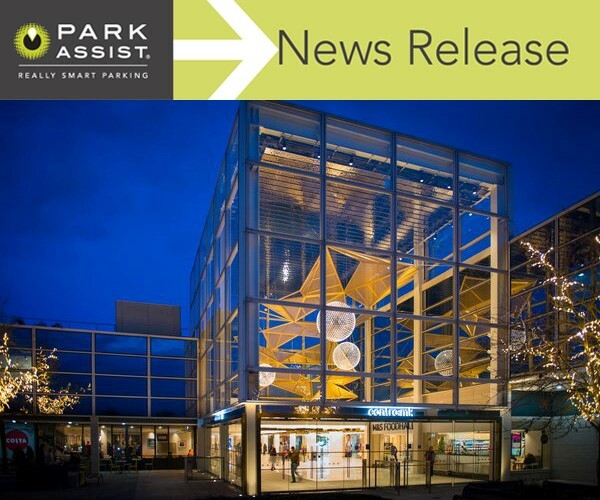 Park Assist has been awarded the Parking Guidance System (PGS) contract for centre: mk in Milton Keynes, UK. Located 80 km from North-West London, centre: mk is one of the largest regional shopping centres in the UK with over 27 million annual visitors. The centre has over 220 shops and restaurants and is anchored by John Lewis, House of Fraser and Marks and Spencer. 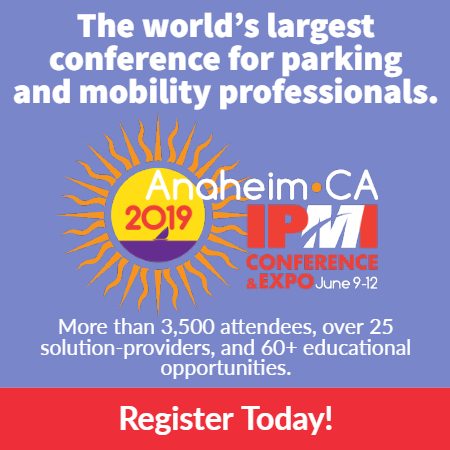 To accommodate for the increasing number of visitors and limited parking availability, centre: mk added a new Multi-Story Car Park (MSCP) and incorporate new smart technology with electric vehicle charging points, disabled parking bays, and parent and child bays. 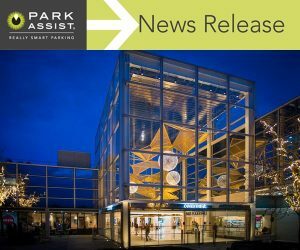 To further elevate the customer experience, the client decided to equip the carpark with Park Assist’s patented camera-based parking guidance technology.